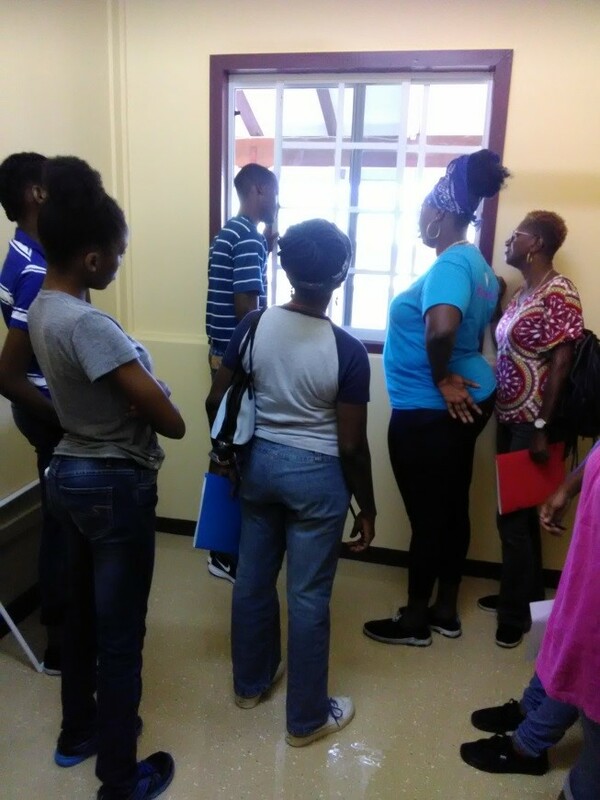 Many of the participants in the TAMCC’s Super Saturday Sessions sponsored by the Canada Fund for Local Initiatives remarked after the Basic Home and Car Repairs Session on Saturday, 17 November 2018 that they would like to have a follow-up session. 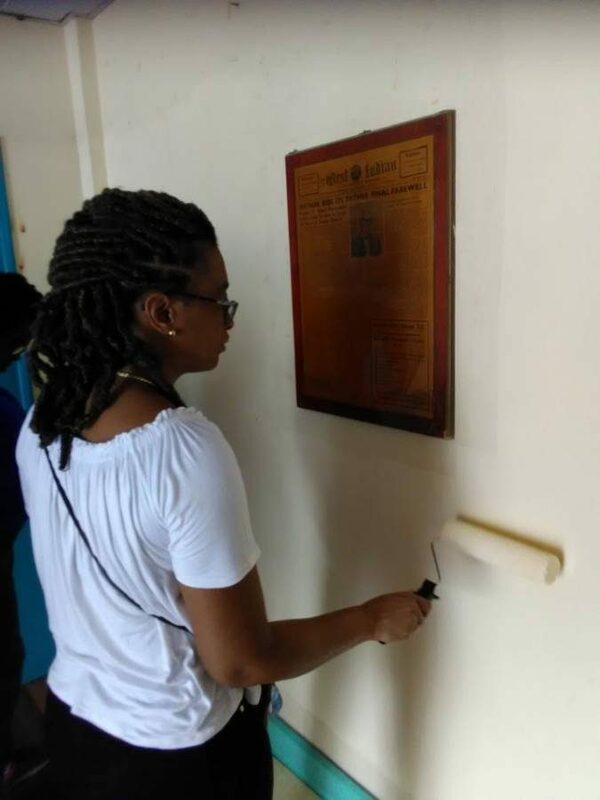 The participants as young as age 12 were engaged in selecting bulbs for homes, preparation of surfaces for painting and the painting of interior walls, selecting the best locks for doors and troubleshooting basic plumbing issues in the kitchen, bathroom and with water tanks. Additionally, they participated in a “Know Your Car” session which covered topics including oil changes, tire rotation, maintenance schedules, waxing and car cleanliness. The facilitators Nordica John, Kareem Frank, Volney Chateau and Peter Lewis are longstanding employees of the TA Marryshow Community College (TAMCC). 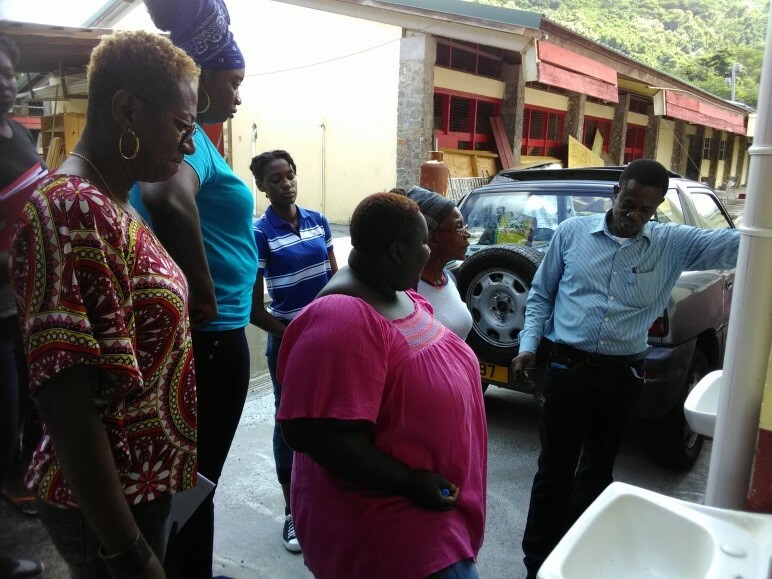 The Project Lead Ayanna Williams expressed that the participants highly anticipated the training in Basic Home and Car Repairs and they were not disappointed. 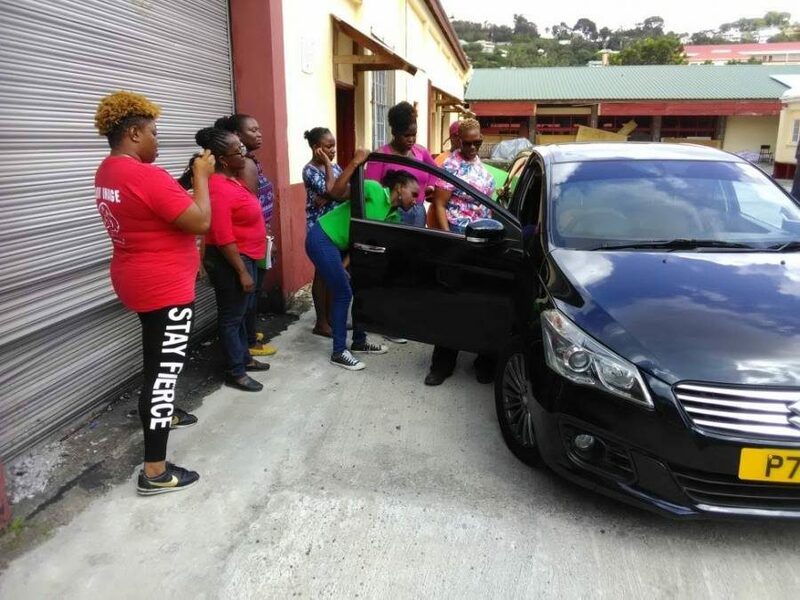 She added that the training was beneficial to the participants who realised the need to follow up with their respective mechanics or dealerships, as they had a better understanding of their existing car troubles. Also, participants would realise savings from being able to rectify minor plumbing and home care issues on their own. The last session in the series of training will be Basic First Aid which is carded for 24 November 2018. For more information please contact Ayanna. Williams on 405-0794 or via email at ayannaw@tamcc.edu.gd.